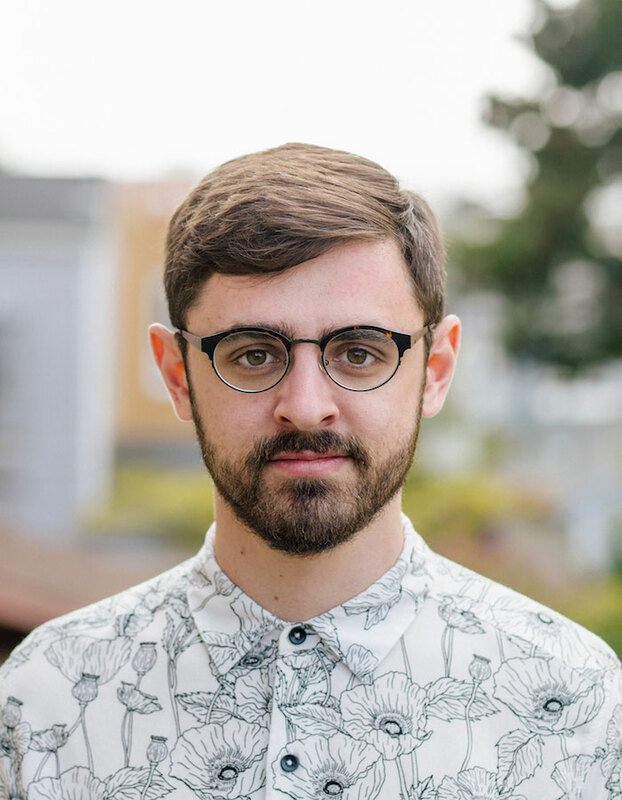 Max Weisel is an entrepreneur and creative coder based in San Francisco, CA. His work focuses on the way humans interface and communicate with computers. He’s collaborated with many musicians including Björk and Lady Gaga and his work is part of the permanent collection at the New York Museum of Modern Art. His SF-based studio, RelativeWave, focuses on tools to improve the way people design mobile software. It was acquired by Google last year, where the team continues building their core product: Form. He now works as an independent researcher focusing on virtual reality. In 2010, Bjork set out to create an app to accompany her album Biophilia. The idea was to create an app that was written alongside the music as a piece to extend the experience of the listener. I was contacted by Björk just as I finished high school. We traded ideas for a few months, before I was introduced to Snibbe Interactive and TouchPress, the two other studios she was looking to collaborate with. Our three groups gravitated towards the themes behind different songs on the album. For each of the song apps that I developed, I wanted to create a unique instrument that not only could play the song it was paired with, but also be used to compose music on its own. These apps eventually became Solstice, Moon, and Dark Matter. After a year of collaborating with Björk, M/M Paris, and James Merry, all three groups’ apps were packaged together as Björk: Biophilia. Björk: Biophilia later became the first app in the NY MoMA’s permanent collection. The instruments I built for Bjork’s live tour were great for performance, but were not built for composition. I originally started this project in an effort to design the ideal electronic instrument interface. Almost all existing interfaces are these grids of sliders and dials that have no opinions on the music being played. However, after building a few prototypes, I found the ideal interface is one that is unique to each instrument. When working in a tool such as Logic or Ableton Live, each instrument that the artist creates has its own set of characteristics. With more traditional instruments (Piano, etc) you play multiple notes and the timbre stays fairly consistent. In cases like dubstep, you’re playing a single note and adjusting the timbre and other FX. Whiteboard music is an electronic instrument interface that you design as you create your instrument. Using unique shapes, you can draw in different controls, map them to your instrument and play them instantly. Pendulapp is a small side project that I built with Bjork and James Merry. Inspired by the pendulum harps that were built for her album Biophilia, Pendulapp is an instrument that you play by swinging your phone like a pendulum. Simply change the length of the cable to adjust tempo.